​Running backs, including fullbacks and halfbacks, have one of the most comprehensive jobs on the football field. They have to run, catch, and block. Through our training sessions, Perfect Performance will improve the following running back skills. 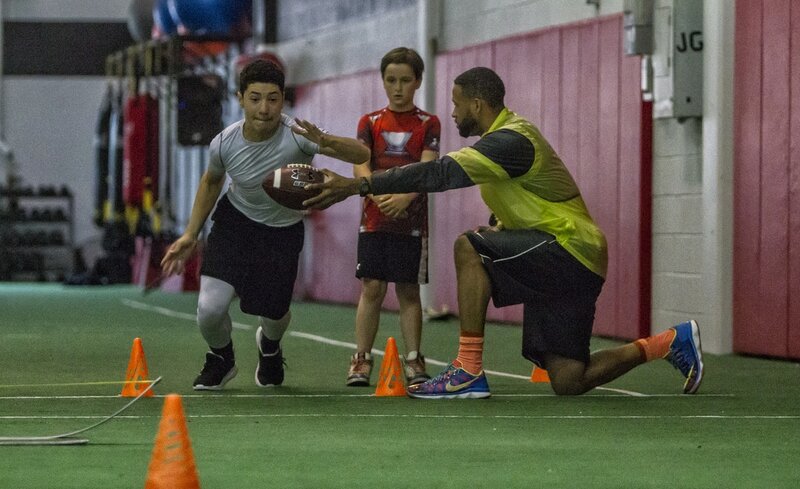 After training with us, your son will be a more complete Running Back.